» SNAFU COMICS BLACK FRIDAY SALE! SNAFU COMICS BLACK FRIDAY SALE! Time for my yearly Black Friday post. 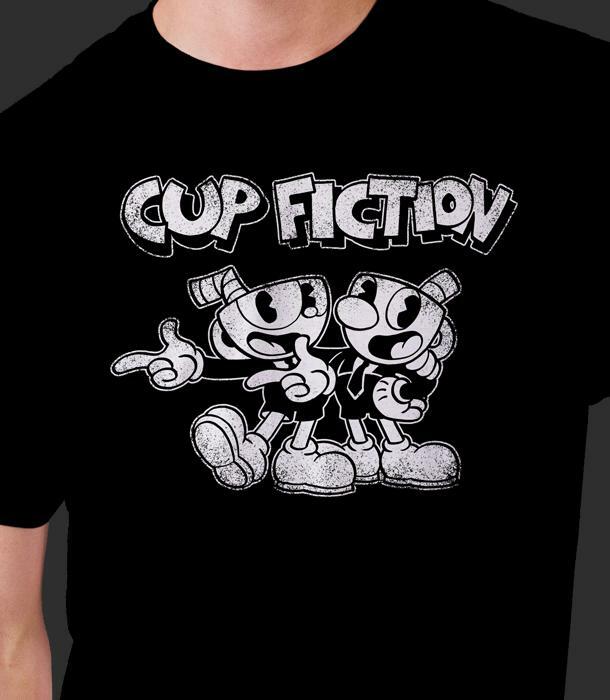 To start THANK YOU so much every year for supporting Snafu-Comics with your t-shirt purchases. 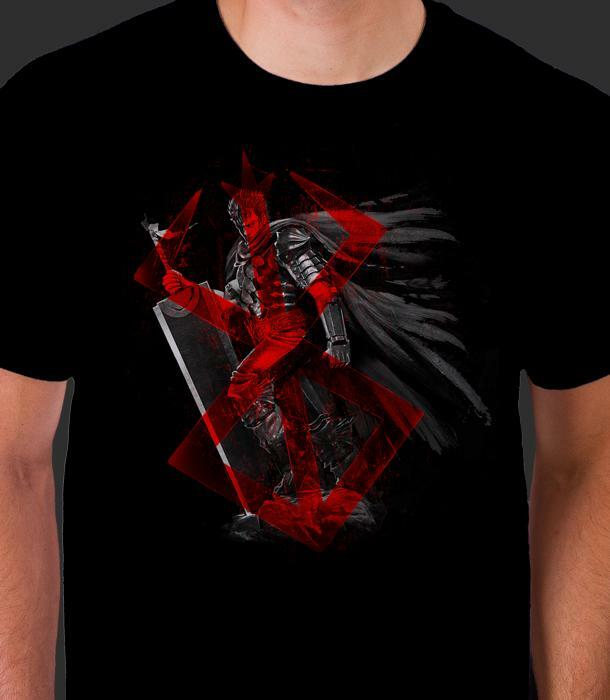 I can not stress enough that selling merch is what keeps this site going and let’s us continue to produce comics. We could not do it without all your support and nothing I could ever type can fully convey my gratitude to all of you. This one was drawn by our own Bleedman! I absolutely love this one. 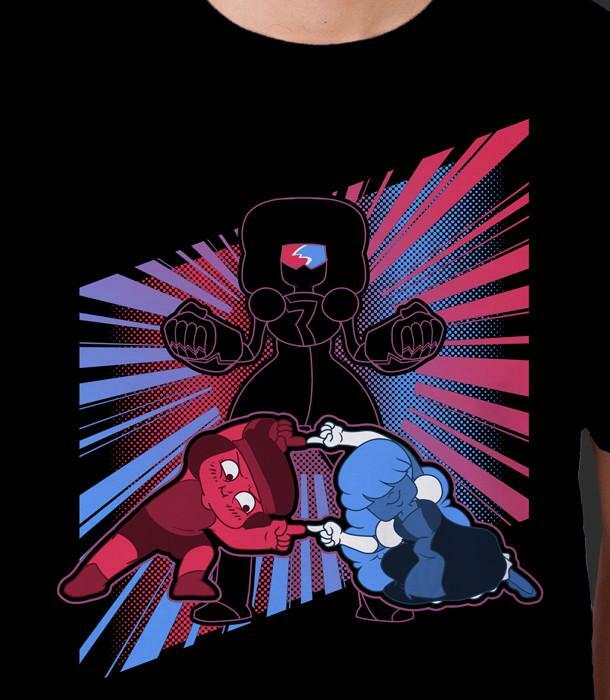 It’s punny, has colors that pop and it’s not often we have god level characters on t-shirts. 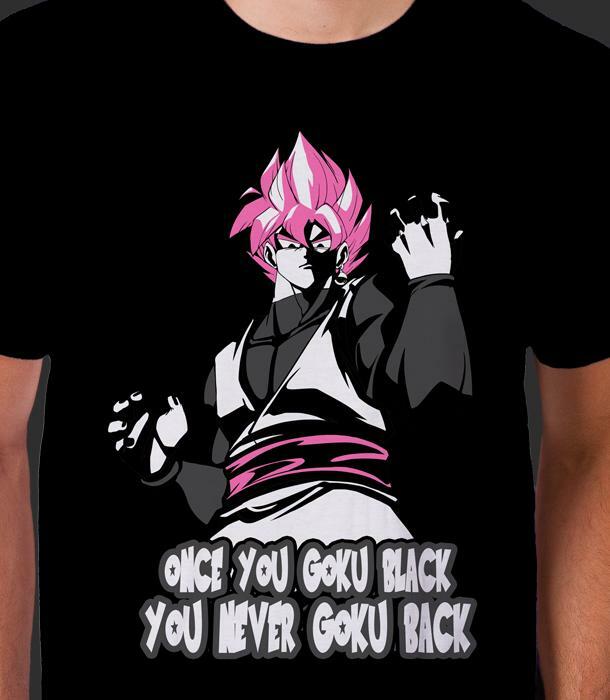 Another Bleedman drawn shirt and another Goku Black pun. I think this one is just stunning good art for a fantastic show. This one makes me crack up every time. Mercury has NEVER looked so good. I imagine him singing we are the champions after every defeated monster. This brings new meaning to a Jack and Coke. I really like this one but I might be an alcoholic. 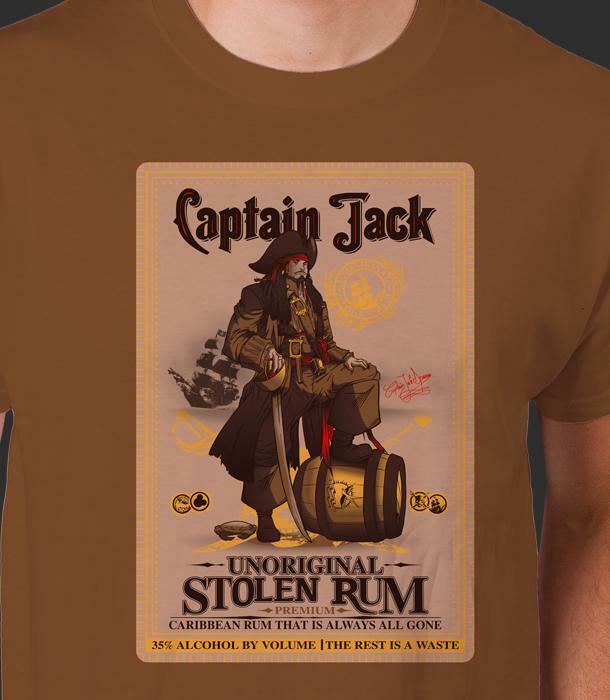 The rum is always all gone. This was my favorite episode. By Far. 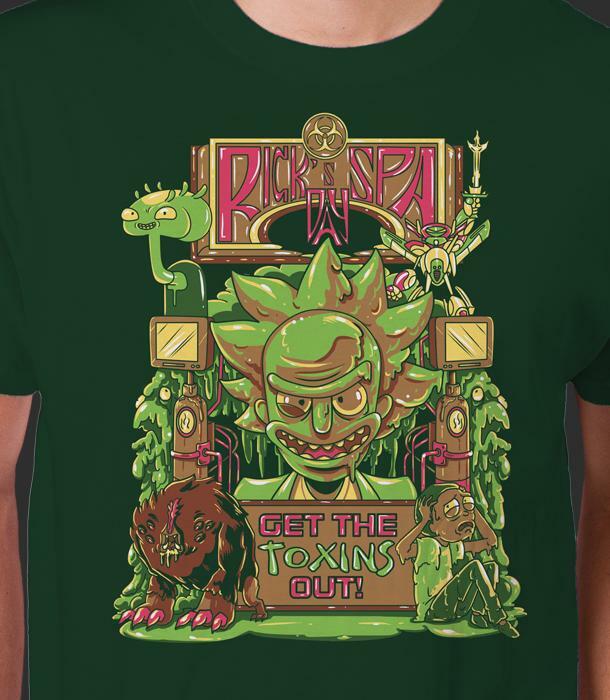 I’m also really digging how the “get the toxin’s out” has a major Invader Zim Vibe. 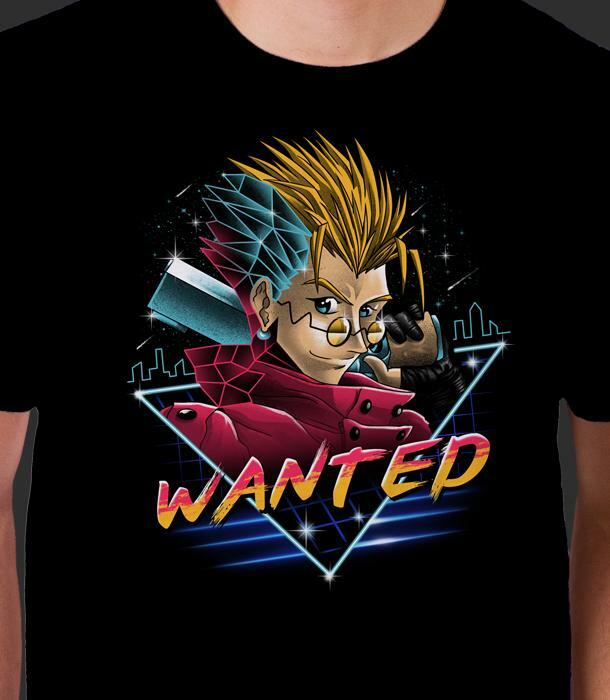 Trigun is one of the greats and this is one of the greatest shirts we’ve ever done. 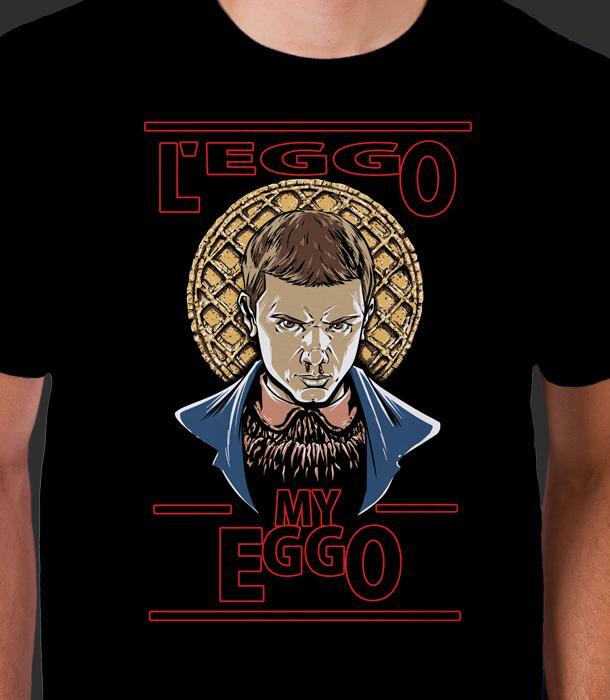 This is one of our better cringe worthy designs. A reference from one of the most ridiculous things to ever come out of Japan. If you haven’t seen it yet I Here is the Trailer. You’re welcome… and I’m sorry. 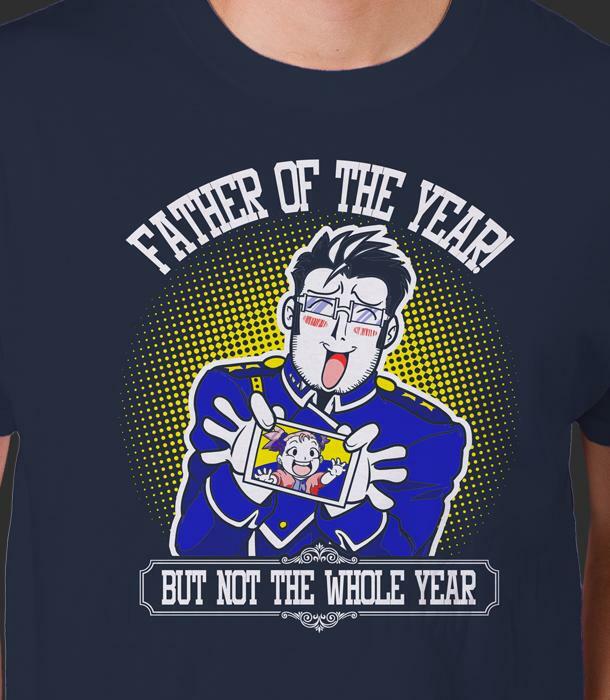 After the cringe of that last shirt I figured I’d bring it to a more wholesome level. Well as much as lesbian mineral aliens fused together on a molecular level can be wholesome. 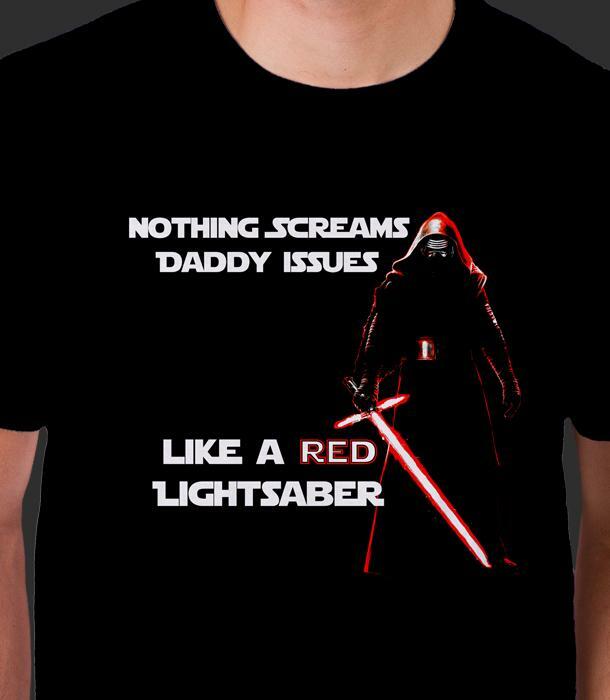 It’s a cute shirt, give me a break. Patricide is no laughing matter guys. 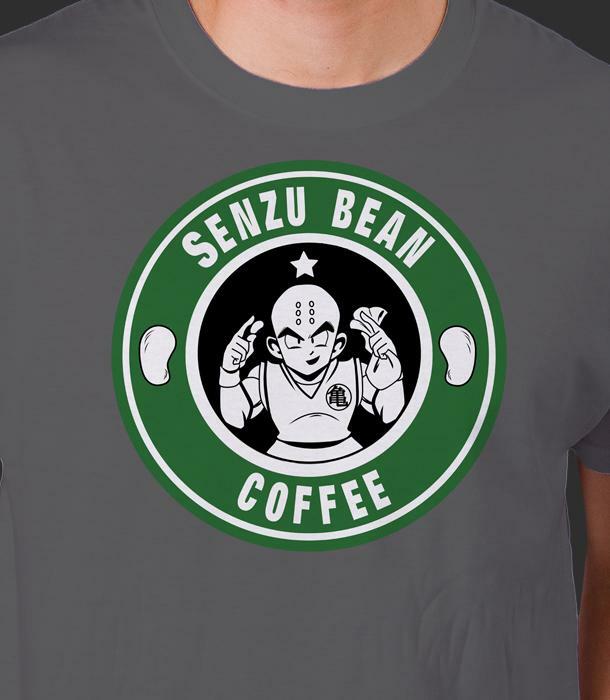 Incase you haven’t had enough Coffee DBZ references here is another. I think I had a theme on the brain this year. 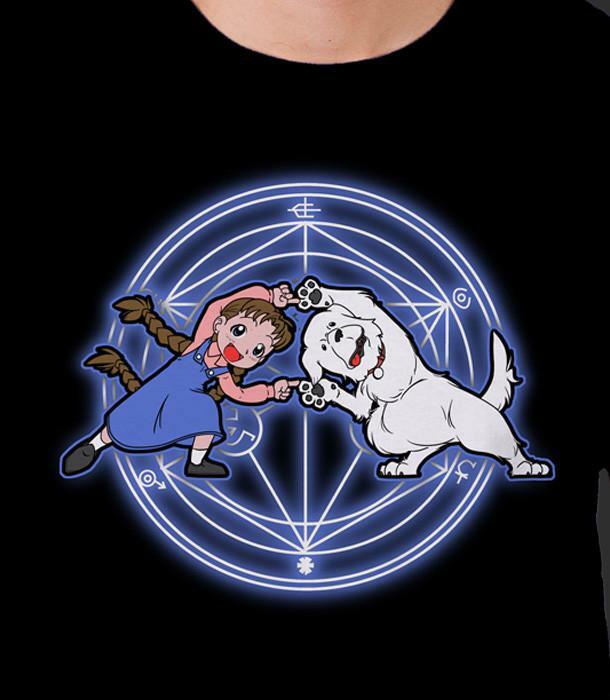 So figured I should take it away from DBZ for awhile. Super cringe worthy with the added benefit of a delayed realization. I hate to admit how much my 13 year old brain loves this one. 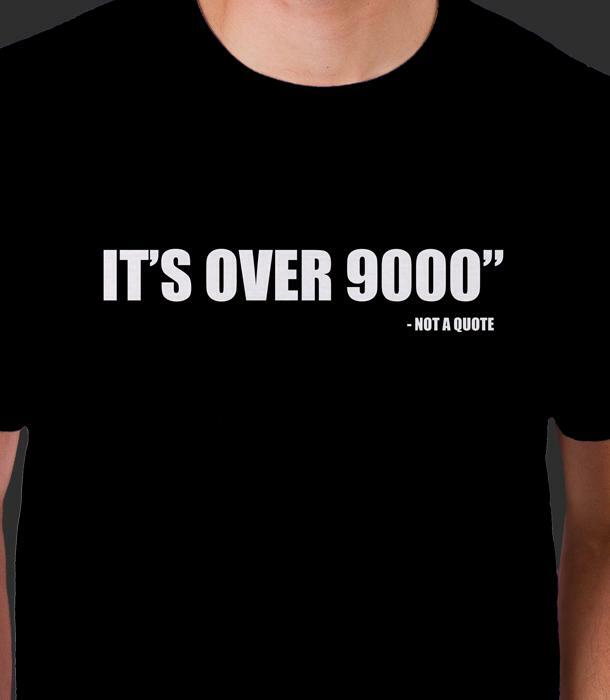 It is definitely not a quote though. 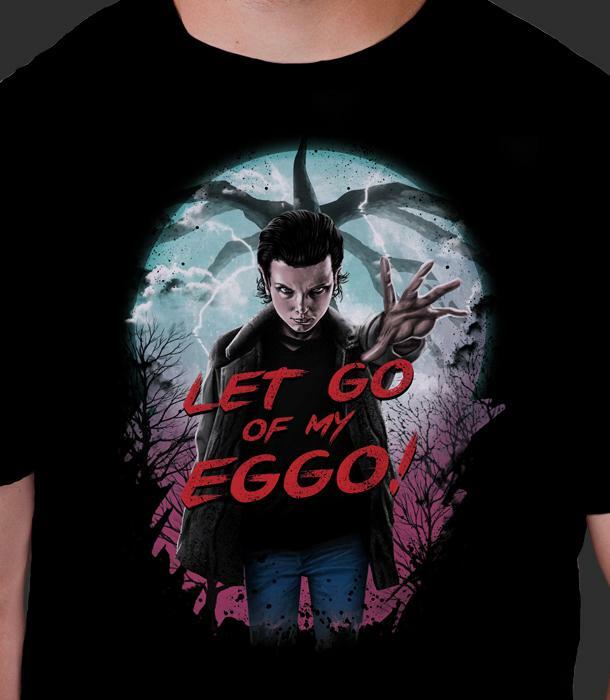 Is there anyone on earth that doesn’t love Stranger Things? 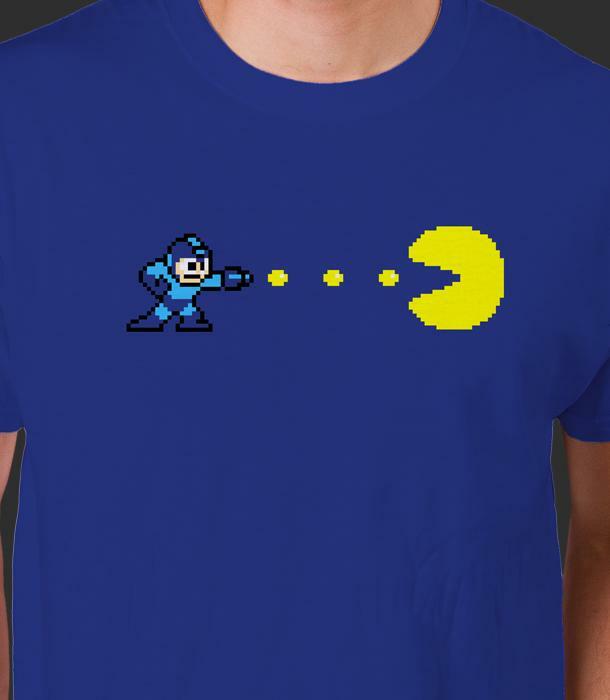 If you are the one person that doesn’t then skip this shirt… and the next one. Ok so yes we basically did the same shirt twice… ok we DEFINITELY did the same shirt twice. It’s more of a season one/two difference. 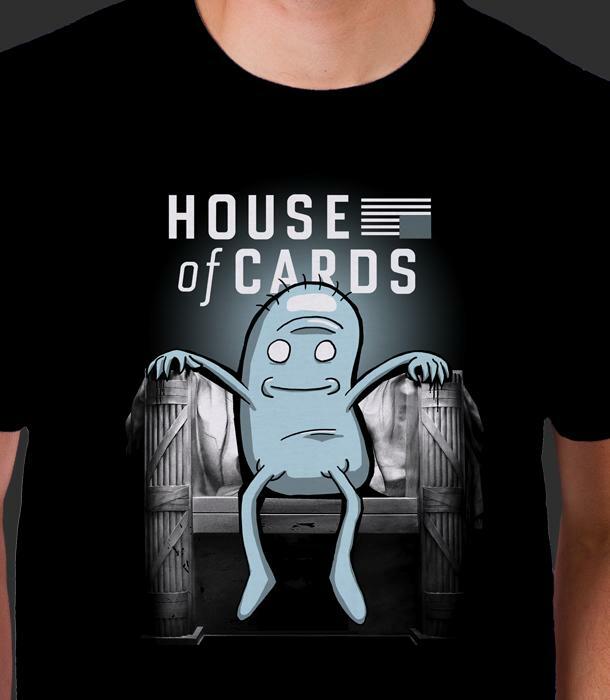 This is the season two version. So let’s see which one you guys like best. Chances are we will keep one and go with it so help us choose… Or buy which ever one you like best now because there is a 50-50 chance it might be gone after pre-order. It’s hard to tell if they’re getting along or fighting. 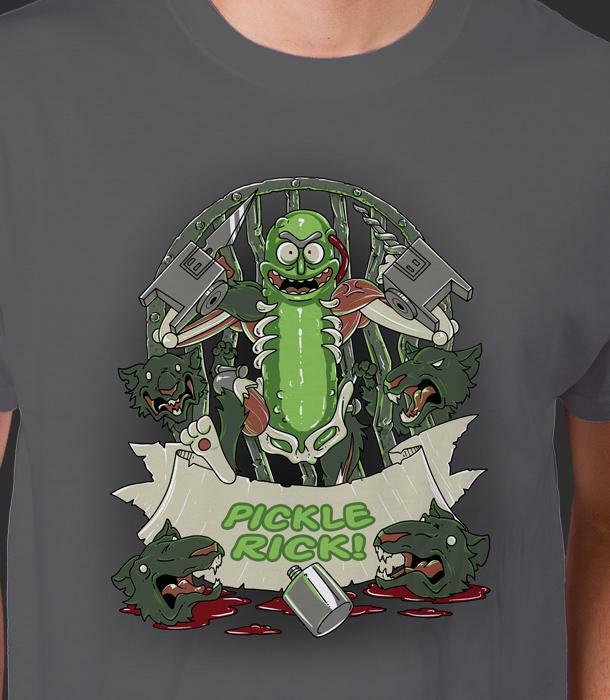 If you like this one I’d get it now. It’s just silly enough I have a feeling there is no way in hell anyone but me loves it. Without a doubt one of the most iconic episodes of the new season. 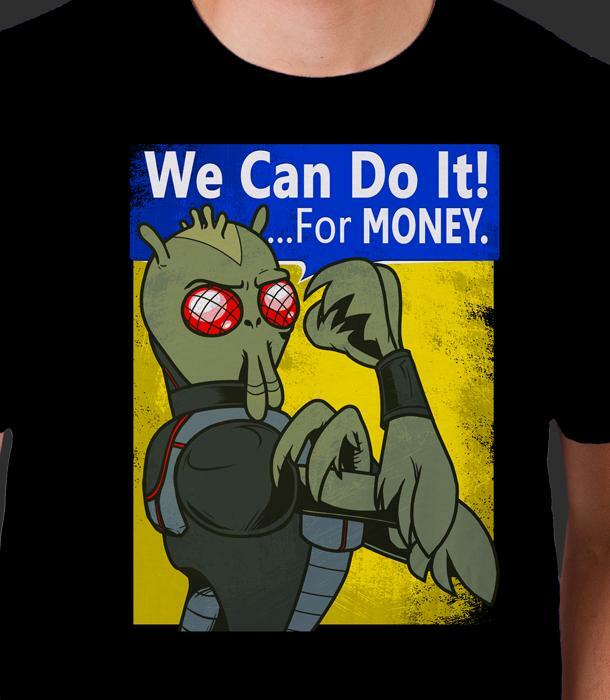 This isn’t a new shirt or a Snafu shirt but it’s still worth a mention. Such an amazing idea and design. 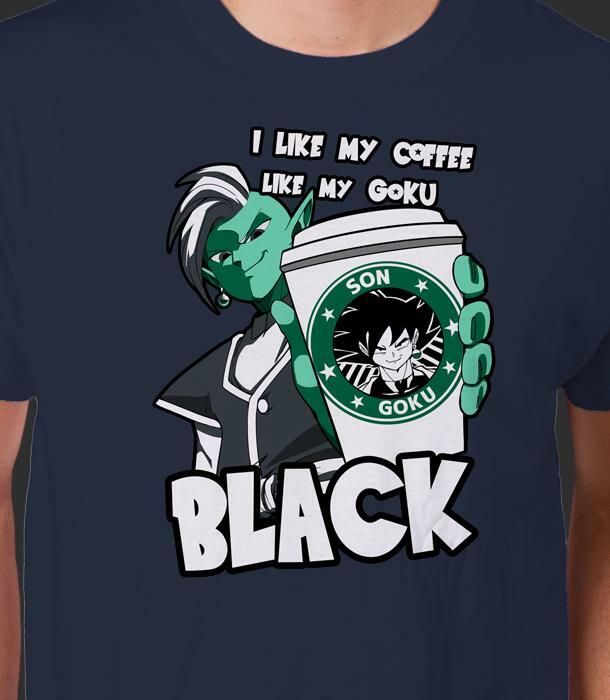 It’s been a joy selling this at conventions around the country and watching people’s reactions. Another VG Cats design. That guy is so damn funny and I love this art. 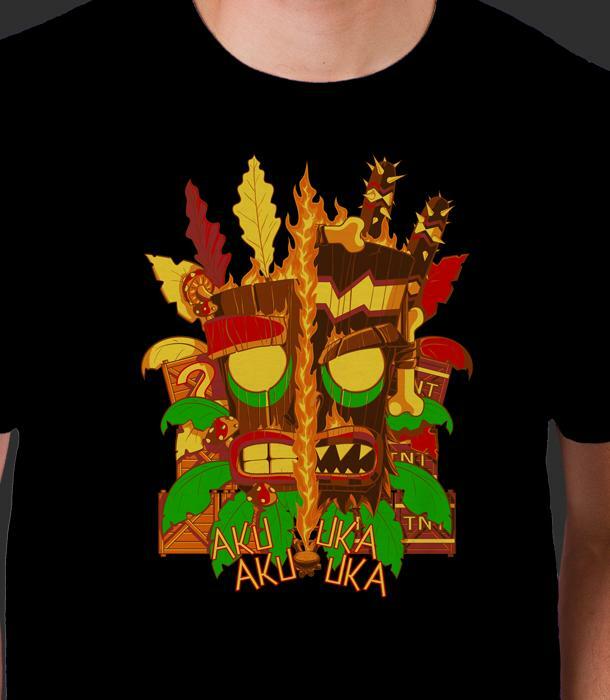 I wish he would make more stuff but if my only complaint is I want more it isn’t much of a complaint. I’m so glad Crash is Back. This has all the nostalgia feels. 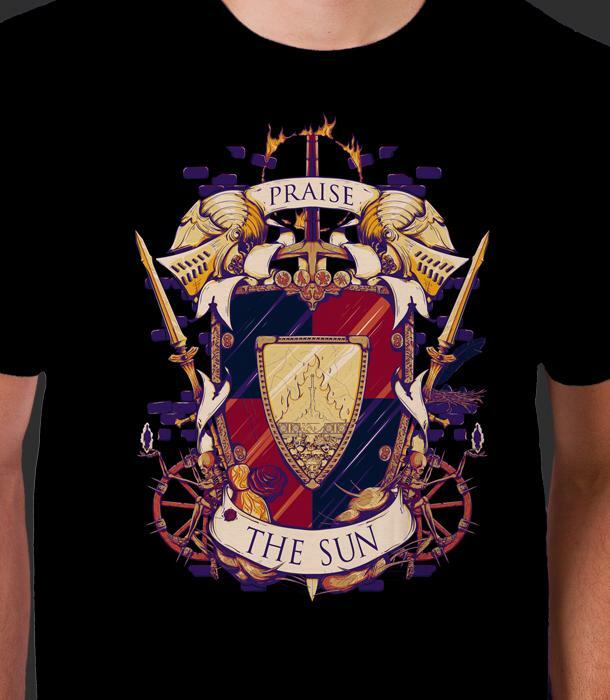 I have always loved all of SharkRobot’s Sun Bro’s shirts. 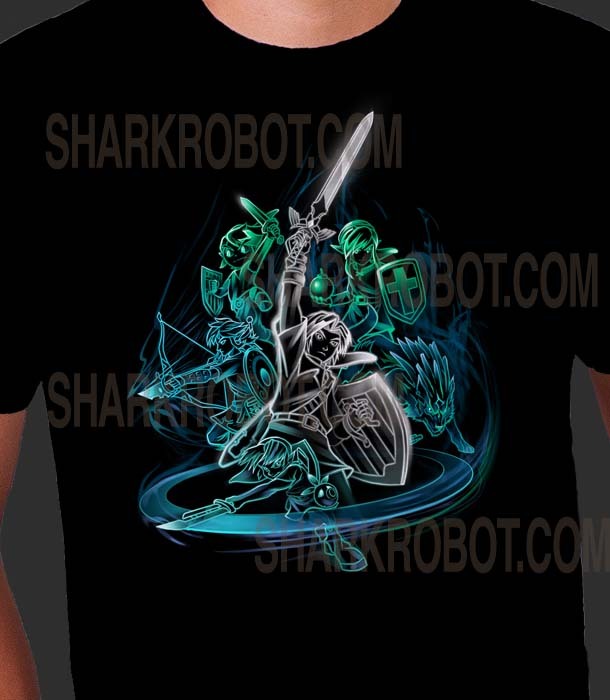 This one feels more classy and less in your face gamer shirt. So what I’m saying is buy it now or it won’t make the pre-order cut. I got into My Hero Academia recently and I can not get enough. 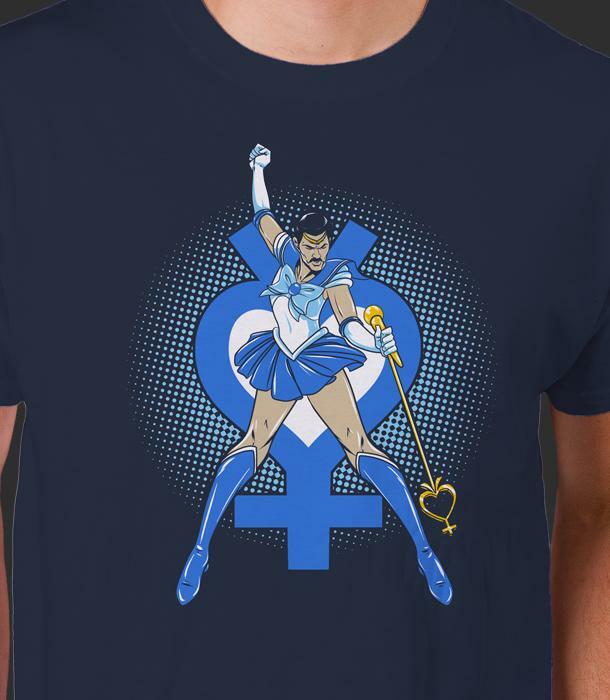 There is also a Girl Hero version of this shirt as well. This was without a doubt my favorite indie game of the year. Felt like co-op megaman without so many levels and better boss fights. So basically a perfect game. 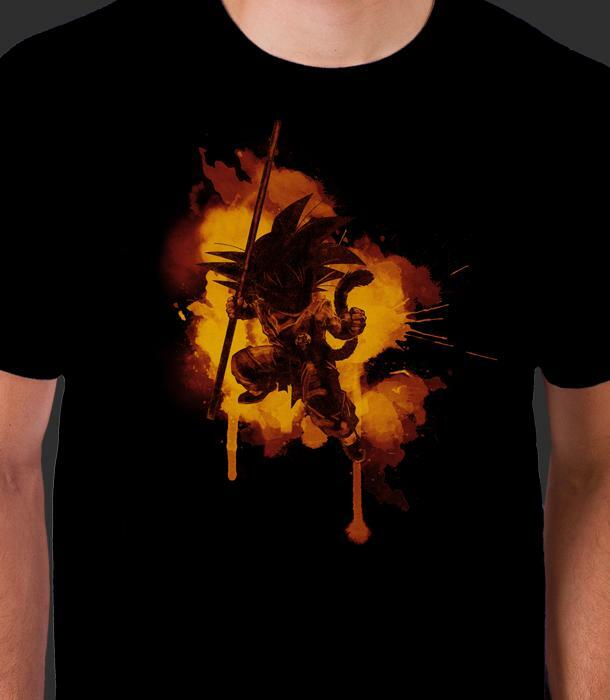 This is my fav Son Goku shirt I’ve EVER seen. 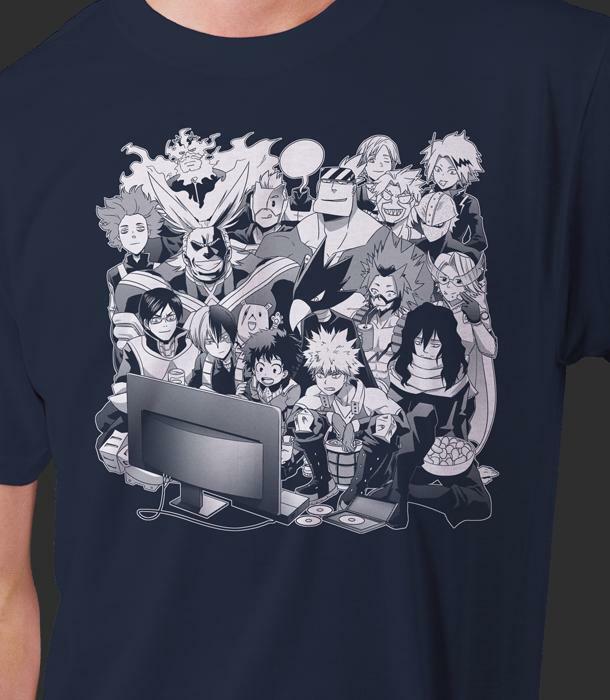 Fantastic shirt of timeless heroes… hero? 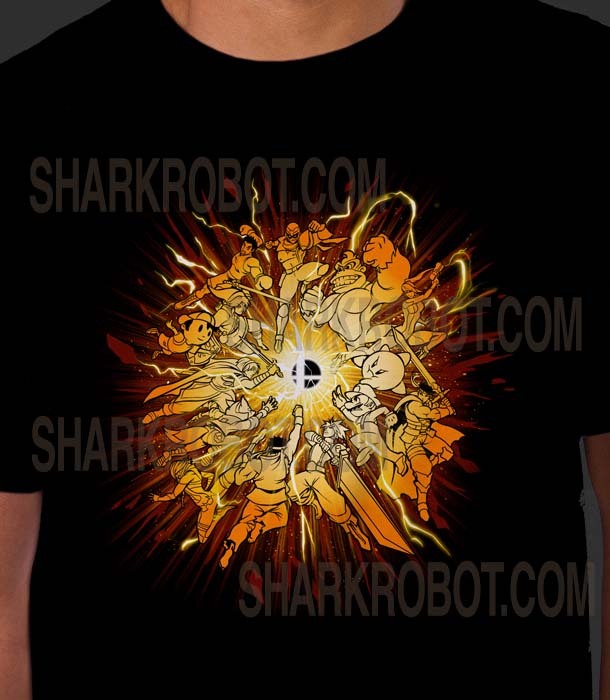 I’ve been loving Smash since the beginning and this design POPS. I really like the feeling of get the Super Smash Ball. For the 15% off. Thanks again everyone, you are the BEST!